In the first procedural step for such a lawsuit, the groups today filed a “Notice of Intent to Sue” on behalf of environmental justice and conservation groups and individuals who personally experienced the toxic effects of Corexit in the Exxon Valdez or BP Deepwater Horizon oil spills or who have actively worked to ban these products in their waters. 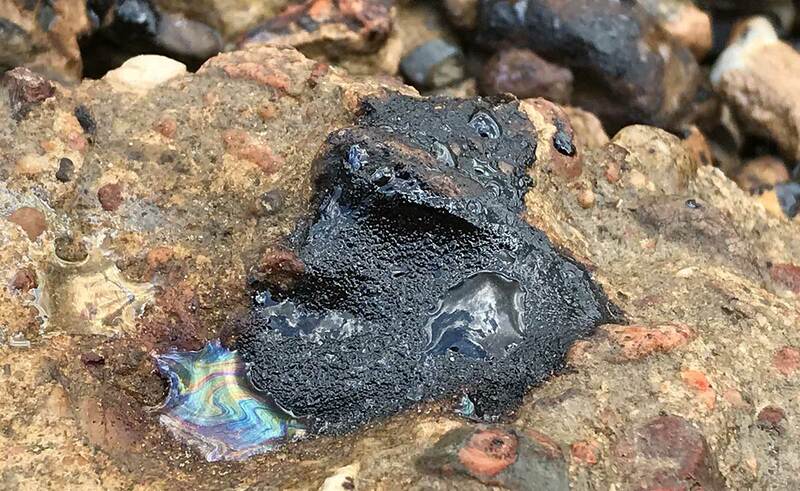 “The EPA’s failure to update its oil spill response plan since 1994 is inexcusable, unlawful and very dangerous,” said Purba Mukerjee, a supervising attorney at the UC-Berkeley Environmental Law Clinic, whose students are part of the legal team in today’s action. The Earth Island Institute, a non-profit environmental advocacy organization headquartered in Berkeley and acting as fiscal sponsor of A.L.E.R.T. Kindra Arnesen, member of a commercial fishing family in Plaquemines Parish, Louisiana, who were sickened by BP’s oil and EPA’s authorized use of Corexit dispersants during the 2010 BP Deepwater Horizon disaster. Rosemary Ahtuangaruak, an Iñupiat living in the now oil-industrialized zone of the North Slope in Alaska who has worked with Tribal Councils to pass resolutions banning dispersant use in Arctic waters where Alaskan Natives hunt and fish. Alaska’s Cook Inletkeeper, which responded to the Exxon Valdez spill and spent two decades serving on a citizen oversight council created under the Oil Pollution Act. Alaska Community Action on Toxics, whose founder and executive director Pam Miller found long-term health harm among Exxon Valdez spill response workers. “The Beaufort Sea is wide-open for oil and gas lease sales this year. That’s our grocery store—that’s where we hunt and fish,” said plaintiff Rosemary Ahtuangaruak, who successfully advocated for over a dozen tribal resolutions opposing the use of dispersants in the spill response plans for the Arctic.